What is your process like for your illustrations? Do you plan it out or just go with the flow? I rarely have planned what it is I am going to draw, and as the doodle completes itself, I am often amazed at what the finished piece looks like. I doodle under the umbrella title "Graphical Jazz" because much like musicians playing Jazz music, where there is some outline they follow, but then there are those ad-libbed moments that tap into their individual talent, I often let my pen do its own thing, never knowing where its journey on the paper will take me. How long does it take to complete a single 12" x 18" drawing? It can take up to a month to complete a work. There are times where I draw for 5 or 6 consecutive days and then usually because of wrist discomfort, I will be forced to stop for 3 or 4 days before continuing once again. But generally, the average time for completion is 2 weeks. Exhibiting your work can be an initimidating experience for many artists. Do you have any tips or advice for those who might want to give it a try? Last Spring I had a dozen of my works on display at a local library in NY for a one month period. I included a guest book that people could sign with comments about the work displayed. While I wasn't allowed to sell any works on library property, I did put business type cards on a small table so guests could contact me about possible purchases of my work. I did sell a few works based on that exhibition. This past winter I displayed a different set of works at another library in NY for a period of two months, for which I was most appreciative. I received favorable responses from library patrons there as well. I would suggest contacting one's local library as an inexpensive way to display one's work. It has been very beneficial to me. So there you have it. 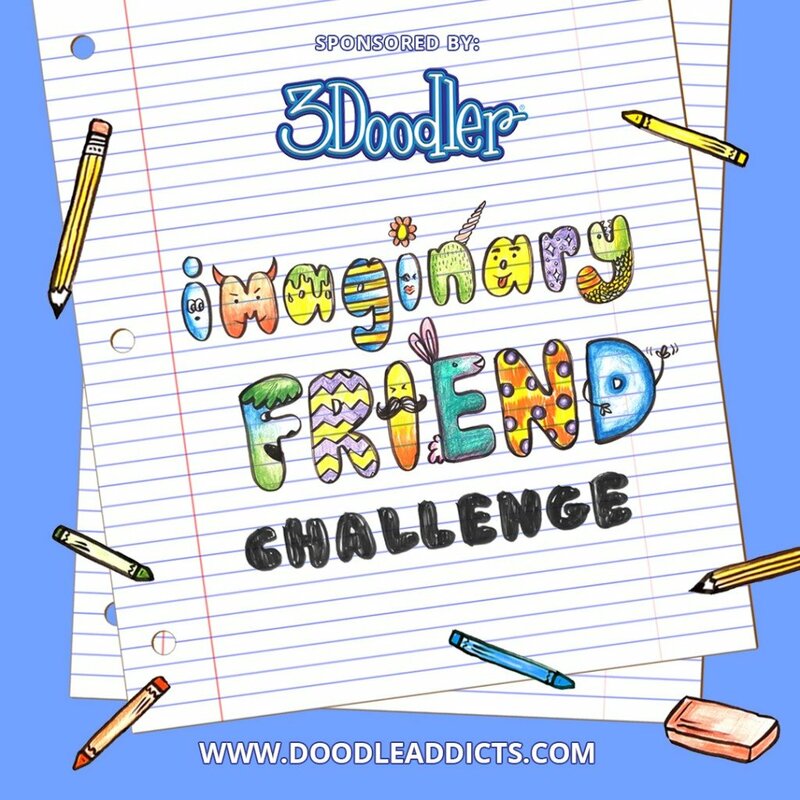 I never knew that "doodling" would become a cultural thing. To me it was a way I relaxed and created designs that I believed people would someday view as art. I hope that day has come.